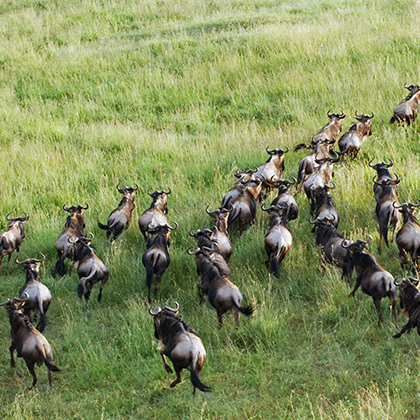 Tanzania has a rapidly expanding population which currently stands at over 50 million people. Arusha, the capital city and economic hub of the Arusha Region, is one of Tanzania’s most rapidly expanding urban centers. However, many communities and community-owned projects do not have easy access to the funds required for the construction of safe buildings and other necessary infrastructure. This program offers students a chance to fully engage with sustainability in the built environment, primarily through assisting a local community project in need of infrastructure support. Working closely with local industry professionals, students from a variety of disciplines (Architecture, Engineering, or Construction Management, for example) can be involved in all of the stages of the construction process in the service of promoting the “triple bottom line” of sustainability – in essence, considering the environment, the economy and social equity (Henn & Hoffman, Constructing Green, 2013:6). Available projects cover a wide range of size and complexity and can be tailored to accommodate the availability and skill set of the student implementation team. This module is based in Arusha. The city sits in the shadow of Mt. Meru, on the edge of the eastern branch of the Great African Rift Valley and acts as a very important hub for the East African Community, the African Court on Human and Peoples’ Rights and the Tanzanian tourism industry. As previously mentioned, Arusha requires safe and sustainable infrastructure development in order for its communities to thrive. Working in Arusha specifically will expose students to building practices in a developing country and test their ability to respond sustainably to unique structural, social and environmental needs. 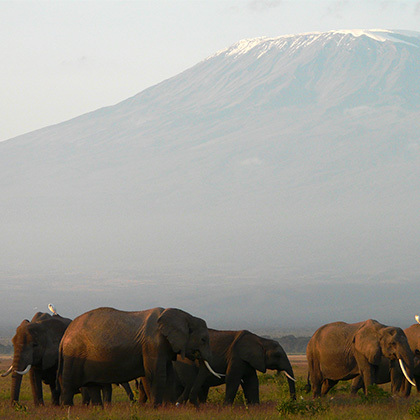 The city’s strategic position also allows easy access to Tanzania’s most famous National Parks, such as Ngorongoro Crater, the Serengeti and Mt. Kilimanjaro. The minimum duration for this module is 12 days. The maximum length is 28 days (longer modules may incorporate additional study locations). Robert Combs is a qualified Engineer based in the United States who is closely associated with community infrastructure needs in Arusha, particularly with regard to the Step by Step Learning Center. Step by Step is a non-profit, inclusive special needs educational center established in Arusha that urgently requires infrastructural support in order to continue providing quality care. In the past, Robert has been involved with building a culvert for the school. He is very excited about the prospect of assisting study-abroad students with promoting meaningful social sustainability in the built environment in Tanzania. We pride ourselves in our ability to customize a program that will meet your requirements, exceed your expectations and make your vision come to life. Thank you for your interest in this module and developing a faculty-led program with EDU Africa.